I’m Terry Jones Chair of River Oaks Residents Association in Aigburth. 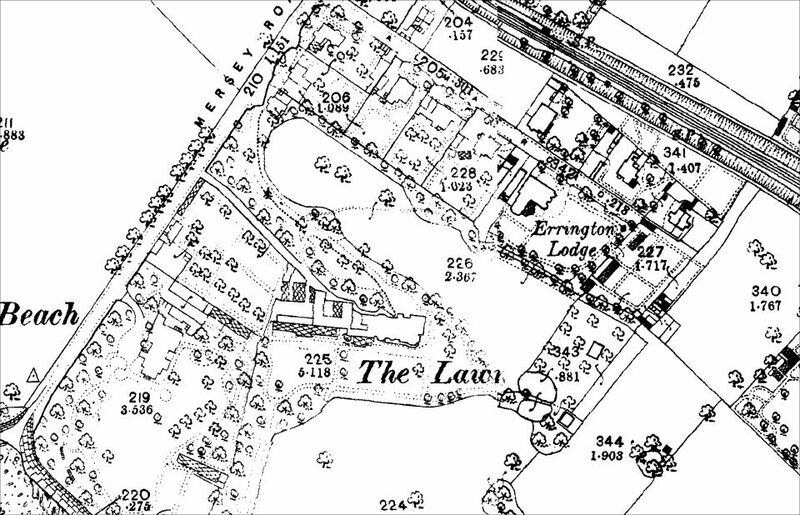 We are just beginning research on the origins of ‘The Lawn’, a house that was situated in the woods at the bottom of Mersey Road. The house foundations have recently been discovered and we are interested in discovering who the owners were, when it was vacated and passed to the Corporation, and of course the family history. Riversdale College was built on the site and around seven years ago Wimpey’s demolished the college to build River Oaks estate. Many thanks for any information/photos etc. Hi Terry I lived in Desford road from 1947 to 1969 and played in the gardens of the Lawns. I will write to you at the River Oaks Residents Association, with all the info I have about the gardens.